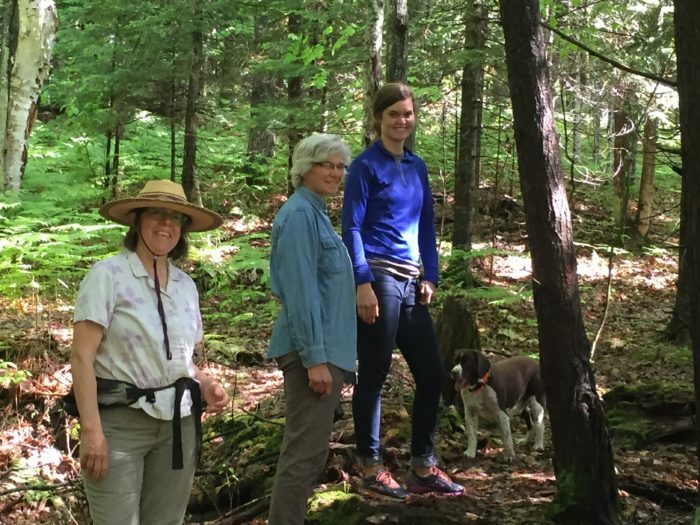 Probably the most common way to enjoy our preserves, hiking provides a plethora of benefits! It’s an easy way to get outside – no special equipment necessary! 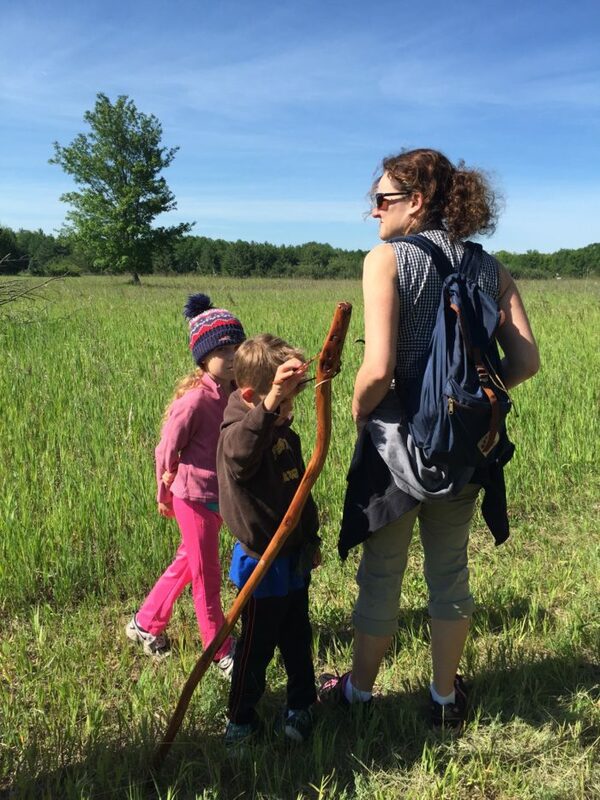 All skill levels are supported at our preserves – no place is too hard! Pets love to hike with us – just keep them under control and respect other visitors!